With 5-link rear suspension it is as capable and comfortable off-road as it is on road. 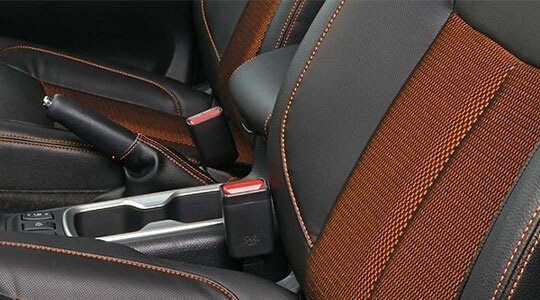 In the front, the fatigue-reducing all day comfort seats create a neutral posture that improves blood flow to make long rides considerably more pleasant. In the back, passengers will enjoy plenty of legroom plus their own air conditioning. And if you’d rather opt for a little fresh air, there’s the press button sunroof^ and a rear power sliding window†. 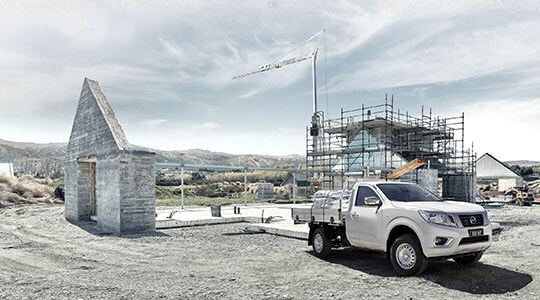 Whether you're looking to pull a heavy load at work, or for a weekend away, the Nissan Navara makes it easy. All of our diesel engine models can muster up the grunt to pull a massive 3,500kg braked towing capacity*. ^Available on ST-X model only. †Not available in DX model. *Towing capacity is subject to towbar/towball capacity. The capacity may be reduced if a non-genuine Nissan towbar is fitted. 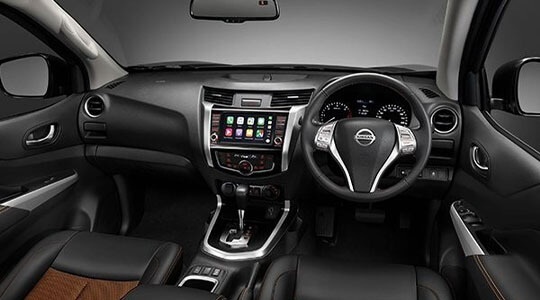 The Nissan Navara has a host of safety features as standard across the range including: 5 star ANCAP safety rating, 7 airbags, Vehicle Dynamic Control (VDC), Traction Control System (TCS), Anti-lock Braking System (ABS), Brake Assist (BA) and Electronic Brakeforce Distribution (EBD). 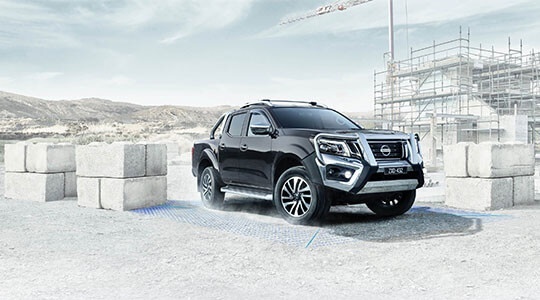 We’re also pleased to announce that ANCAP has awarded the Nissan Navara a top 5 star ANCAP safety rating when fitted with either a Nissan Genuine Accessory - Steel Bullbar or Aluminium Bullbar. * Only available on ST-X 4WD model. If you are interested in the Nissan Navara, the best way to experience it is with a test drive. Get the very latest brochure on the Nissan Navara.